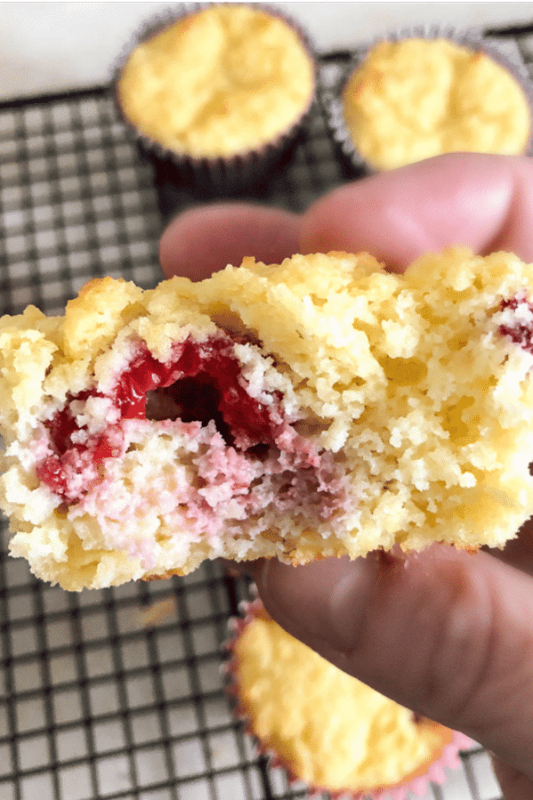 These Fresh Raspberry Muffins are bursting with fresh sweet raspberries and have just enough of that almond aroma come through to entice your family to the breakfast table! They are sweet, tender, and delicious. Everything you want in a muffin! It is also Keto friendly at only 3 net carbs per muffin! 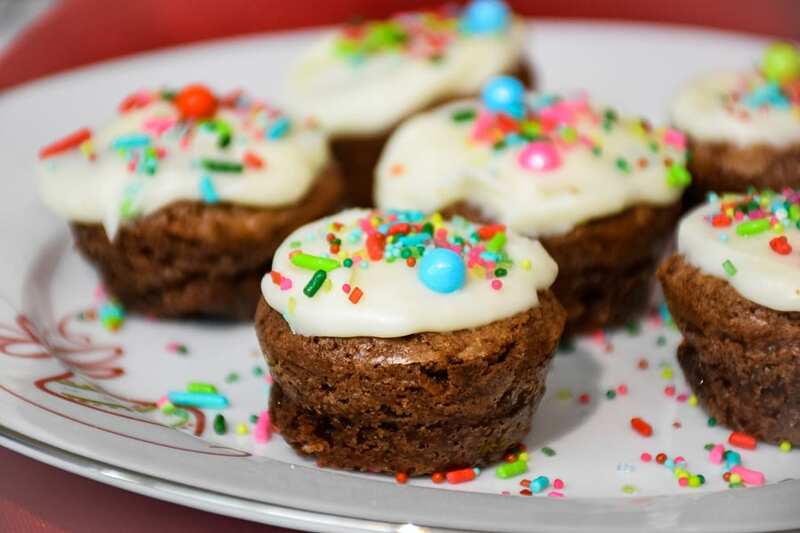 Perfect for Breakfast, Dessert, or just as a snack, these muffins will help satisfy your cravings for something sweet and keep you aligned with your macro requirements for the day. Grumpy absolutely loves raspberries. About the way I love blueberries. Since being on the Keto diet, I haven’t had much fruit in the house. As a matter of fact, the only fruit I’ve had in this house lately are raspberries. 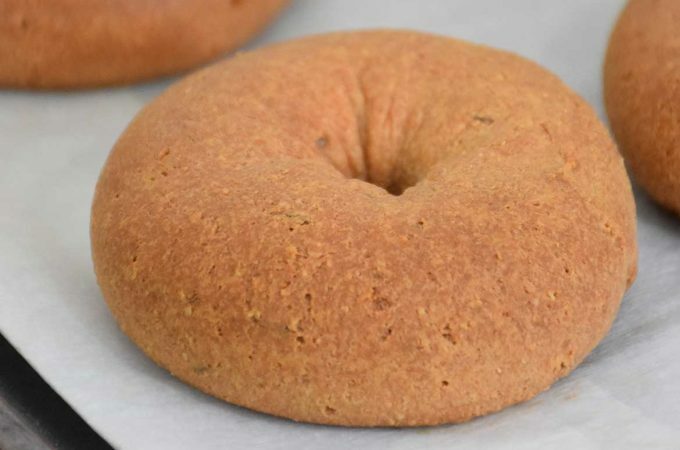 Since I had little practice with baking since I started the diet, before making this particular recipe, I did a little bit of research on substituting flours. I knew that would probably be my biggest deterrent! 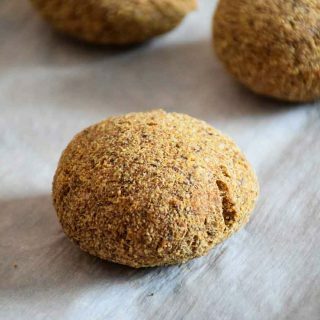 Two of the most common flours used in Keto baking are almond flour and coconut flour. There are several other keto friendly ingredients that you can bake with, but for my first time, I did not want to be too complicated. Almond Flour – this flour has no binding agents. It is mostly fat, so when baking with it, you want to watch how much and what type of fat you may be using with it in your recipe. Coconut Flour – when using coconut flour, you will want to have a larger volume of wet ingredients. I found that it “swells” when liquid is added to it and it acts like a thickening agent. 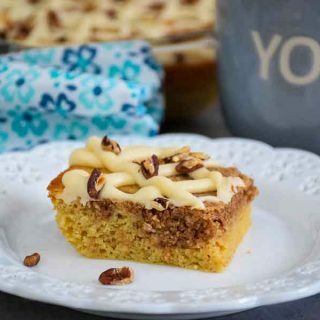 What Sweeteners can you use in Keto Baking? For the sugar, I opted for granulated Swerve brand (Erythritol). 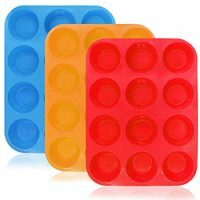 It is the one I felt most comfortable with using for my first recipe, not to mention, it is the one I have worked with the most. Swerve is an approved sweetener for the Keto diet and it has no effect on blood sugar. I have since used Monkfruit sweetenter also and have great results with that product. 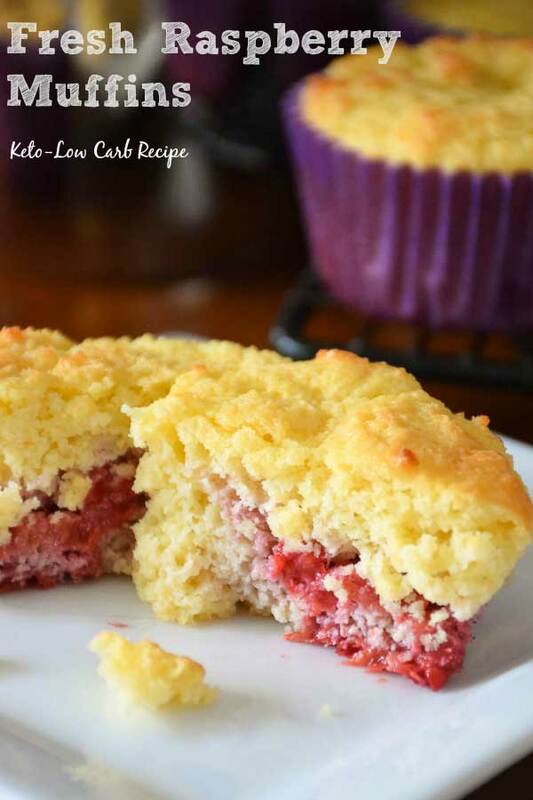 I hope you will enjoy these Raspberry Muffins as my first baking experiment on Keto! Let me know if you try the recipe and how they turned out for you! 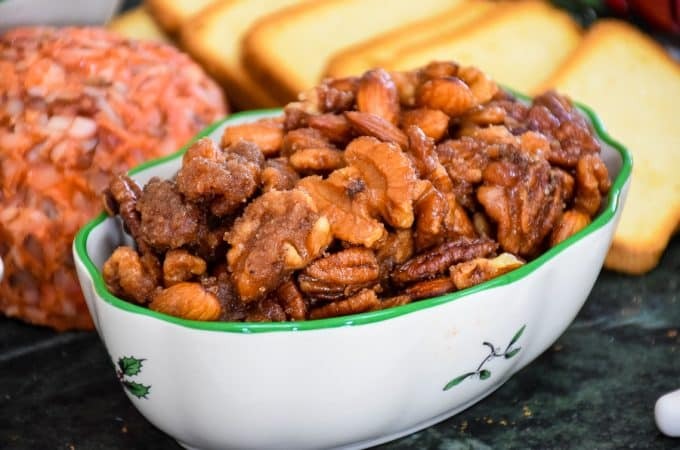 You may also like this recipe for Chocolate Pecan Pie Muffins. This recipe from All Day I Dream about Food is one of my favorite recipes! 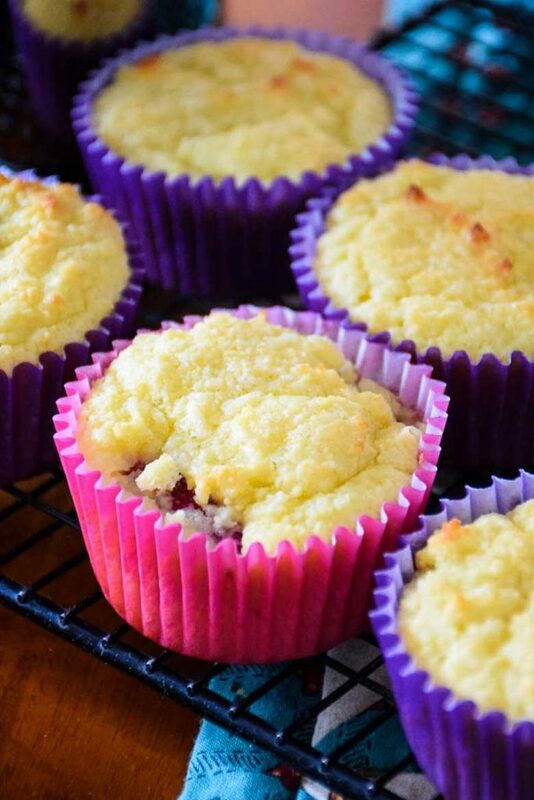 Tender, delicious and full of fresh raspberries, these muffins make a great breakfast, snack, or even dessert! In large mixing bowl combine almond flour, coconut flour, swerve, baking powder, and salt. Set aside. In large microwave safe bowl, microwave butter for about 45 seconds, until just about all melted. Whisk in heavy cream, water, eggs, and almond extract. Stir egg mixture into almond flour mixture and whisk well until combined. Gently fold in 1 cup of fresh raspberries. Place paper liners in muffin tin. Scoop about 1/4 cup batter into each muffin cup. Bake at 325 for 35 minutes. Remove from oven and cool completely. Nutrition information calculated using myfitnesspal is provided as a courtesy, but will vary depending on the specific brands of ingredients you use. Please consult with your doctor regarding specific health needs. Almond flour has more fat than regular flour, which can cause your recipe to burn quicker. For this reason, I have lowered my oven temperature to 325 for this recipe. 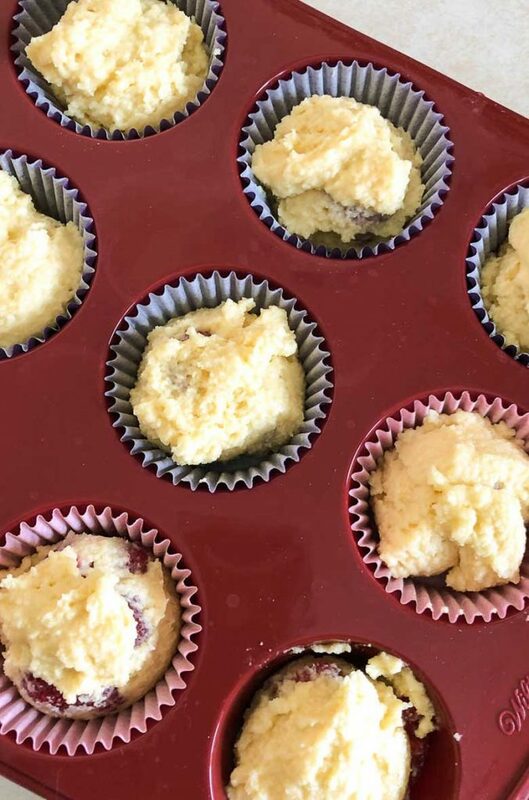 I used a silicone muffin pan with paper lines, however, I made 1 muffin without the liner and found that I probably didn't need the liners at all. What I may try differently when making this recipe again is I may raise the heat to 350 if using a silicone liner and reduce the baking time. *Note: This post contains affiliate links for products I own and use. these have to be about the best Keto muffins I ever laid eyes on! I was pretty proud of this being it was my first baked recipe of my own 🙂 thanks Claudia! 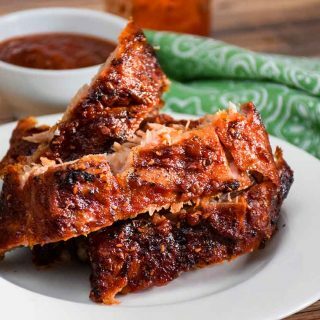 This is our favorite keto recipe so far. (And I’ve made a bunch of stuff!). I’ve made it with fresh and frozen raspberries. Fresh are best. Have also used fresh blackberries. Good but like raspberries better. I’ve also used these for dessert with a few more fresh berries piled on and topped with whipping cream. I’m sure this would work with strawberries as well. We LOVE that these are only one net carb. They’re filling and such a fun breakfast choice. Thank you!!!! This has to be the best muffin recipe in the history of the planet! I’ve had people think they weren’t Keto because they’re so good. Thanks for this recipe! My first muffin making attempts was a dense, tasteless creation. Almost made me think I couldn’t do Keto until I tried this one. Within the space of 3 days, I made 36 if these wonders. Question: I’ve had a request for a peanut butter muffin (which just so happens to be what I tried in the beginning). I’m wondering if you think this recipe can be adapted to make one? And, if so, how would you suggest I do that? BTW, I’m thinking of trying to turn this into a cake. Yay! So glad you loved these! I actually have a raspberry coffee cake recipe on the blog. I served the coffee cake at a jewelry party I had to non-keto friends and they gobbled it right up! Go ahead and give that one a try if you like. I’ll try your cake recipe. Took this one and didn’t add the raspberries or almond. Instead, I made a cinnamon Mud with 3 teaspoons of cinnamon, 2 tablespoons of Surkin Gold, and 2 tablespoons of water. I mixed it separately then folded it in, found a recipe for glaze to put on top. Could do just 2 teaspoons of cinnamon. It was so good! I do love raspberry muffins. 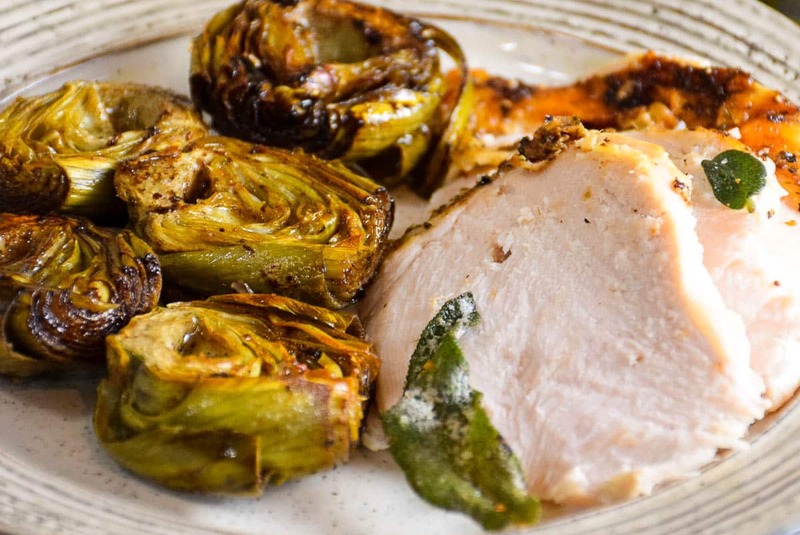 I haven’t really cooked Keto before (I’m not a dieter), but these sound delicious! 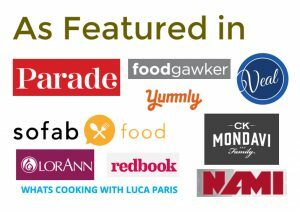 I love reading about your recipe testing. Good for you to try it out! Enjoy the muffins. 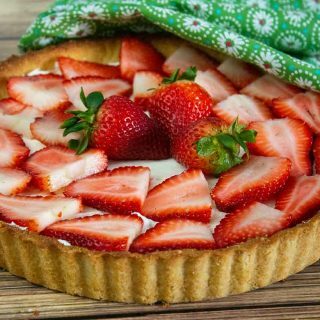 What a lovely summer treat and they look really easy to make too. I have to check out the Swerve ! 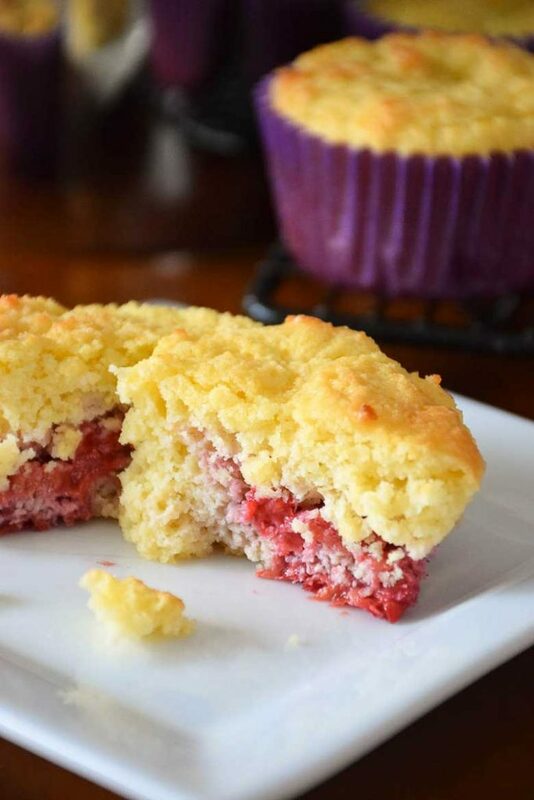 These raspberry muffins would be so good with morning tea ! Wow this is awesome, Shelby! 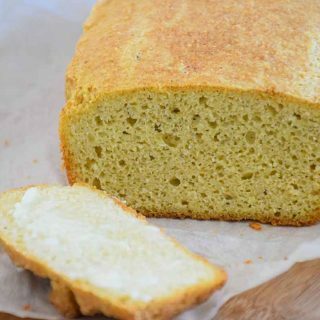 Keto diet is making waves lately and this is an amazing recipe using coconut flour. Raspberries must have added an amazing flavor to these. These look amazing…definitely get motivation to jump out of bed in the morning. Perfect for summer! Perfect for grab and go breakfast! Made these yesterday and they are delicious! Do you have the nutritional facts for them? I’m tracking my macros for Keto and know you said only 1 carb, but I’m wondering what the Fat and Protein count are. Next I’m going to try your Coffee Cake recipe! Hi Kendall! Thanks for stoping by and letting me know! I added the nutrition facts in the recipe card but in response here, the fat is 8g and protein is 3g. I hope you enjoy the coffee cake also! Hi Dana, the use of coconut flour would change the liquid ratio. 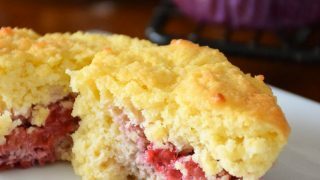 I am making a test version of a similar recipe today for a single serving raspberry muffin in the microwave. It is likely you can omit the almond flour, but most likely would have to make another type of adjustment to accommodate it. 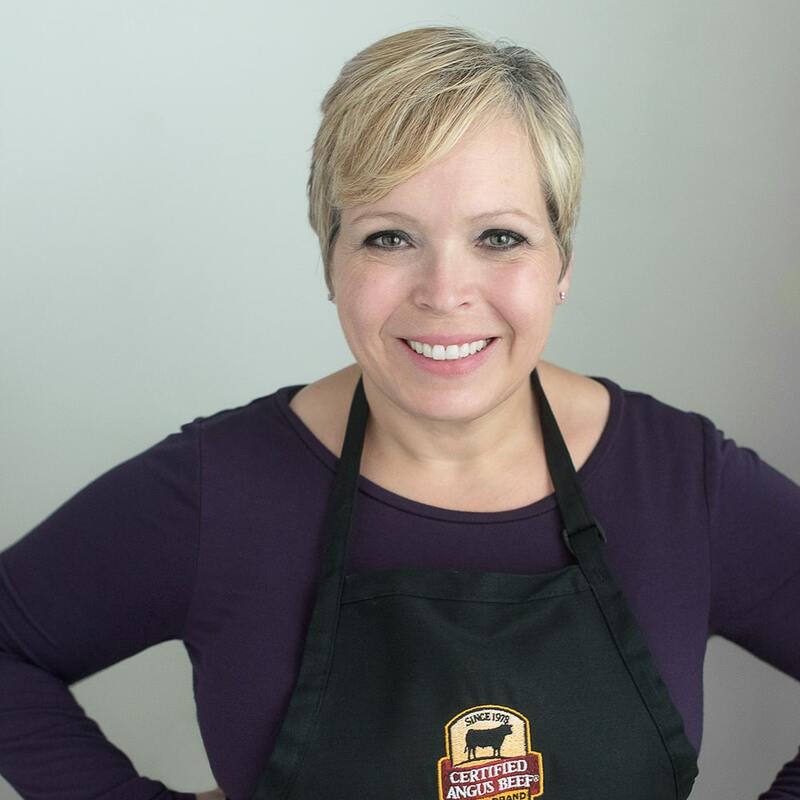 I am new to keto baking, so I will shoot you an email when I am done to let you know how it worked. 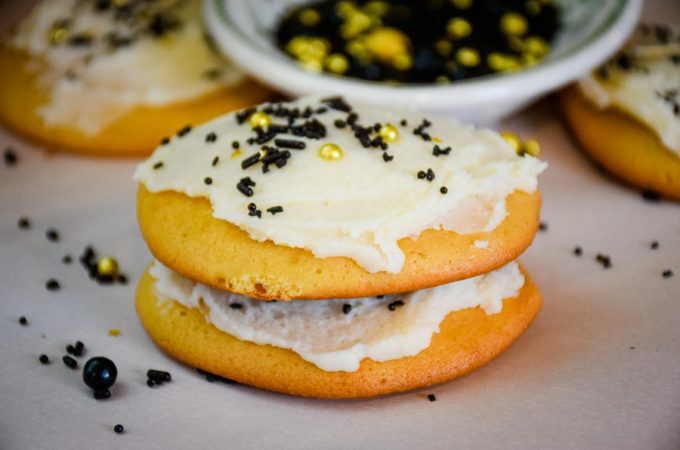 Wondering if I can use vanilla extract instead of almond extract in this recipe? I got all the ingredients at the store but for got the almond extract and want to make these now lol. Hi Sheetal, you absolutely can swap out the almond for vanilla. I hope you enjoy the recipe! Thank you! I just made these substituting almond extract with vanilla, they are really delicious! Hi Sheetal! Thank you for stopping back and letting me know! Happy you enjoyed them! These sound really delicious! I cannot have dairy products, do you think almond milk would work in place of the heavy cream? Thanks! Hi Sandy, Thank you 🙂 Almond milk will not be as thick as heavy cream. A better substitute would be coconut cream for a dairy free version. Good luck and let me know how it turns out! 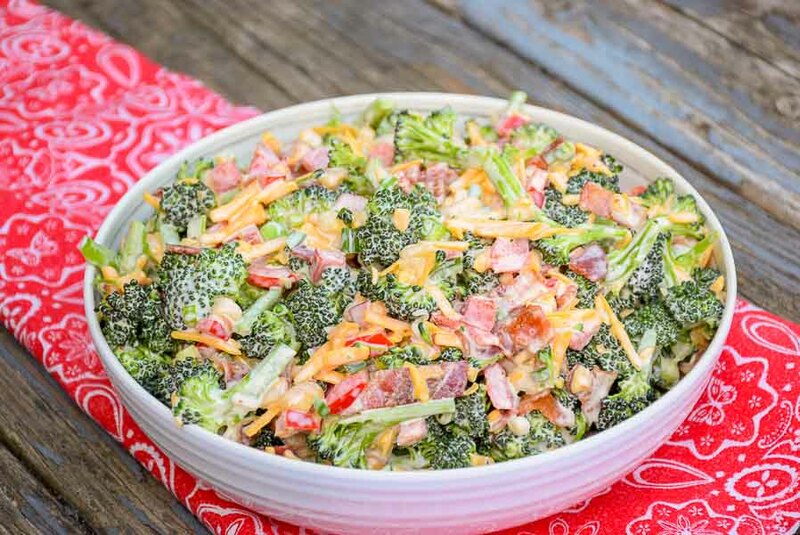 I just started getting your newsletter, anxious to try this recipe. I have a question , are they 1 net carb or 3? There are 2 different amounts. Thanx for the great recipe! Hi Barb, I’m so happy you signed up for my newsletter! Thank you for reaching out. I did another run of the recipe on My Fitness Pal and double checked. It is 3 regular carbs and 2 net carbs. I hope you will love this recipe! Hi Mark, I’m sorry your batch of muffins didn’t turn out well for you. I would love to be able to help you be successful with this recipe because it really is delicious! Keto baking can be difficult at first so don’t give up. First of all, I would need to know what your flours were. There are different types of almond flour out there and it could have something to do with what type you used. Usually when you use coconut flour, your batter will absorb a lot of liquid, so I’m not sure why they turned out mushy. They will be soft and tender, but shouldn’t be mushy. Next, it will make a difference if you used fresh raspberries or frozen. Frozen will have a lot of water in them. I haven’t attempted this recipe with frozen yet. Lastly, the saltiness, it could have something to do with the baking powder. I tend to think baking powder will add a saltiness to something, it may be your more sensitive to that. I would just leave the salt out of the recipe entirely if you thought they were too salty. Feel free to email me if you need more help. Let me know what products you used and I will do the best I can to help you out! Thanks for stopping by.